One of the finest movies in the Oscar nomination pool is this drama which doesn’t involve a show of money, a trip to Mars, or a huge star cast. 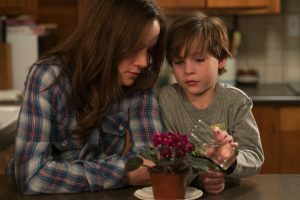 Room narrates the incredible story of a five-year-old child and his young mother, who fight for survival and redemption. The film leads us into their life quietly, without dropping a clue, and when the big-picture unfolds little by little, it leaves the audience dumbfound. The movie opens with the voice-over of little Jack (Jacob Trembley), who has unusually long hair for a boy. He is just waking up on the morning of his fifth birthday. He steps out of his bed and with a cheerful ‘Good morning’, greets his plant, the ever-flickering TV, the skylight, sink, and wardrobe, the toy snake made of egg shells, and the cups. 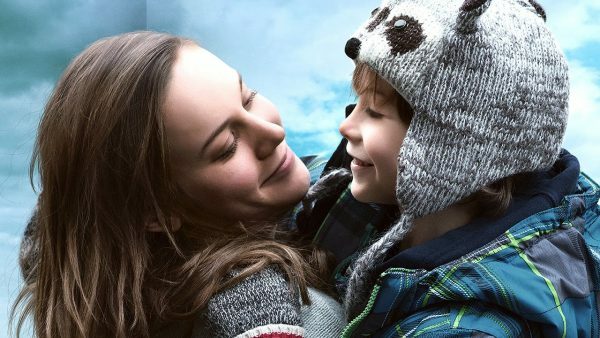 Jack is excited when his Ma (a brilliant Brie Larson who has earned an Oscar nomination for Best Actress) tells him that they are going to bake a cake. Everything about them looks normal. Until you notice that the room the child and his mother are living in, is a cabin with soundproof walls, and number-locked door. Jack has never been outside this universe called ‘Room’. He is oblivious to the world beyond the four walls. He thinks that the people, animals and places that appear in the TV programmes are unreal, and ‘just TV’. He spends time waving at the beam of sunlight coming through the skylight, the only source of sunlight in the room. Or floating paper-boats in the lavatory cistern, and listening to the stories that Ma tells him. He has to hide inside a wardrobe at night when Old Nick, the only visitor to the Room shows up. And when Old Nick is in the room with Ma, Jack lies awake in the wardrobe, listening to the bed screech. What makes Room an astounding cinematic experience is, by far, Lenny Abrahamson’s masterful direction. Danny Cohen’s camerawork conceals details and plays with our sense of space. 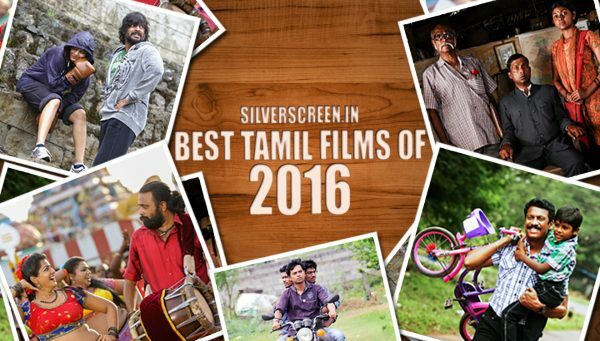 The film is violent, although the characters don’t display any physical violence (barring one scene). It is brilliantly composed and simulates an experience of walking into a haunted house. Everything looks normal for the first few moments, and then, the eeriness begins to creep in. In the initial portions of the film, one never realises how tiny the Room is. Jack’s innocent happiness expands the Room beyond its walls. Later, when the night falls and Old Nick arrives, the Room turns into a small and cold place, visible to Jack only through the holes on the wardrobe door. 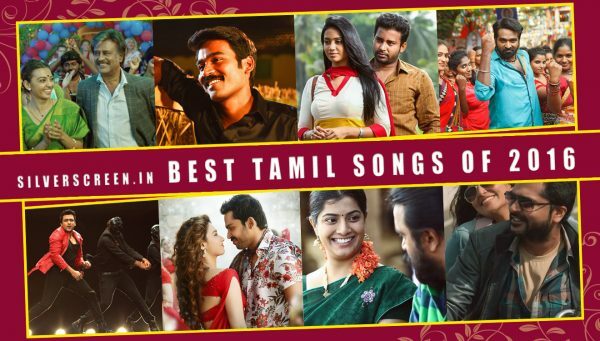 The background score is absent. The camera frames become tight and claustrophobic. The story flows in the form of voice-over, and sometimes, as bedtime stories. Ma has kept Jack in the dark about Old Nick’s role in their life. That this man is a ruthless kidnapper who ‘stole’ Ma seven years ago, when she was a little girl named Joy, and locked her inside this 10 x 10 foot gardenshed called Room, is conveyed to Jack in the form of a story. Her yearning for freedom is expressed through another bedtime story – of the Count of Monte Cristo. She wants her Jack to be like Edward, who waited patiently for the right moment. When little Jack is too shocked and hurt to accept that there is a world outside Room, Ma tells him the story of Alice In Wonderland. She uses the fairytale as a tunnel to reality, not the other way around. 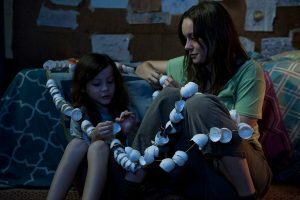 The best thing about Room is that it isn’t entirely about the duo’s life inside the Room. Post-redemption, they find it had to adjust to the ways of the world. Where people have the freedom to drift apart – emotionally and physically. Joy is unable to come to terms with her parents’ divorce. There are questions raised loudly and quietly about Jack’s parentage. She is depressed when she learns that her old friends have settled into their lives, with careers and marriages. When she tries to run away from life, it’s Jack who brings her back. 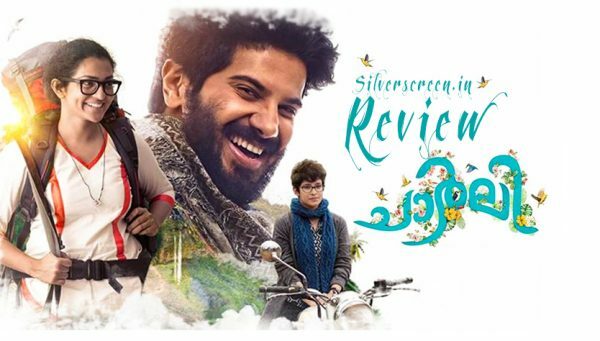 The film celebrates the bond between the mother and the son. For Joy, Jack has been her only friend and companion in the seven years inside the Room. 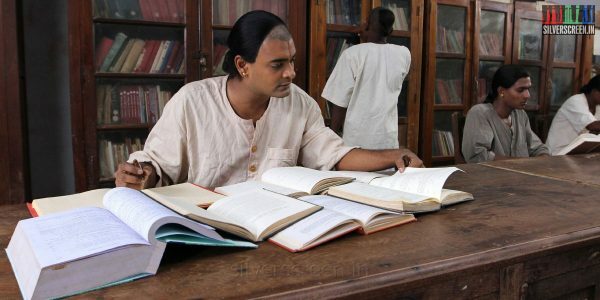 They are human beings of equal stature. Human beings who lived together inside a dungeon called Room, cut off from the rest of the world, for a very long time. 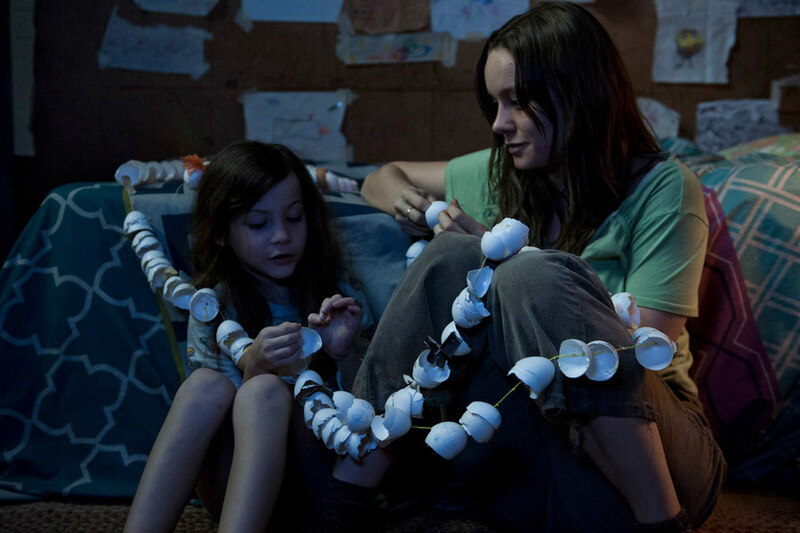 Room is a brilliant metaphor. When his Grandma asks Jack if the Room wasn’t too small, he replies, “No, no. It went every direction. All the way to the end. It never finished.” When he, along with his Ma, goes to take a final look at the Room, he shudders. We shudder too. Because the Room looks so different, so awfully small. “Has the Room shrunk?” Jack asks his mother. That’s the trick the film plays. It opens up the world to this kid, and makes him realise how small his life had been.